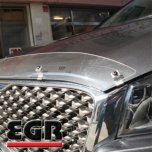 ITEM: Super Guard Bonnet Protector (CLEAR / BLACK) for 2011-2015 Chevrolet Captiva MANUFACTURE.. 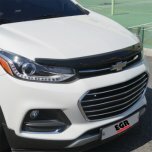 ITEM: Super Guard Bonnet Protector (SMOKED) for 2017~ Chevrolet The New Trax MANUFACTURER .. 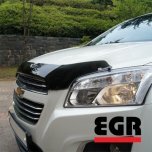 ITEM: Super Guard Bonnet Protector (SMOKED) for2013-2014 Chevrolet Trax MANUFACTURER : EG.. 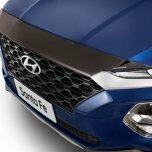 ITEM: Super Guard Bonnet Protector (CLEAR / BLACK) for 2015-2016 Hyundai All New Tucson TL MAN.. 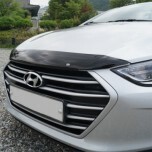 ITEM: Super Guard Bonnet Protector (SMOKED BLACK) for 2015-2016 Hyundai Avante A.. 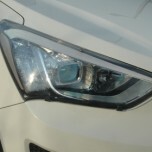 ITEM: Headlight Protector (CLEAR) for 2011-2014 Hyundai i40 MANUFACTURER : EGR Group ORI.. 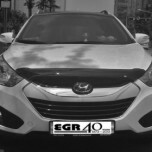 ITEM: Super Guard Bonnet Protector (CLEAR / BLACK) for 2011-2014 Hyundai i40 MANUFACTURER .. 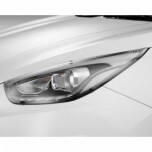 ITEM: Headlight Protector (CLEAR) for 2012-2014 Hyundai Santa Fe DM / ix45 MANUFACTURER :.. 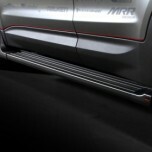 ITEM: Integrated Side Running Board Steps for 2012-2014 Hyundai Santa Fe DM / ix45 MANUFACTURE.. 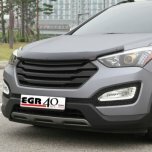 ITEM: Super Guard Bonnet Protector (SMOKED BLACK) for 2012-2014 Hyundai Santa Fe DM / ix45 MAN..
[EGR] Hyundai Santa Fe DM - Super Guard Bonnet Protector Australia Ver. 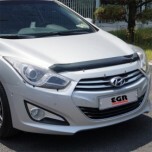 ITEM: Super Guard Bonnet Protector Hyundai Australia Genuine Ver. 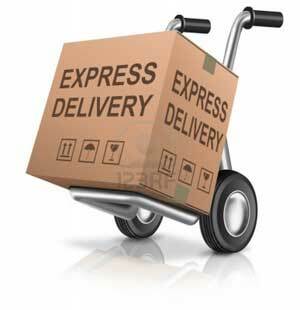 (CLEAR / BLACK) for 2012.. 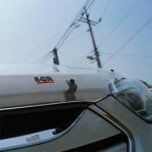 ITEM: Super Guard Bonnet Protector Bad Santa Fe Ver. 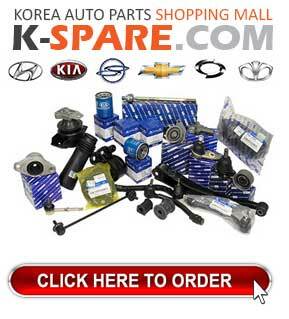 (MATT BLACK) for 2012-2014 Hyundai Sa.. 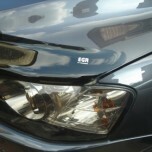 ITEM: Super Guard Bonnet Protector US Ver. 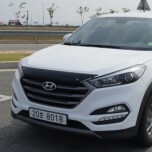 (CLEAR) for 2012-2014 Hyundai Santa Fe DM / ix45 MA.. 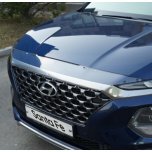 ITEM: Super Guard Bonnet Protector (CLEAR) for 2018-2019 Hyundai Santa Fe TM MANUFACTURER .. 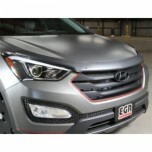 ITEM: Super Guard Bonnet Protector (SMOKED) for 2018-2019 Hyundai Santa Fe TM MANUFACTURER&nbs.. 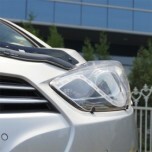 ITEM: Headlight Protector (CLEAR) for 2009-2012 Hyundai Tucson iX / ix35 MANUFACTURER&nbs.. 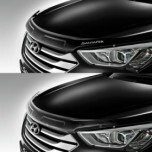 ITEM: Super Guard Bonnet Protector (CLEAR / BLACK) for 2009-2012 Hyundai Tucson iX / ix35 ..